PETERS AND LEE, Milan DROBNY, Anna GERMAN - Songs of V.Dobrynin sung by foreign performers. 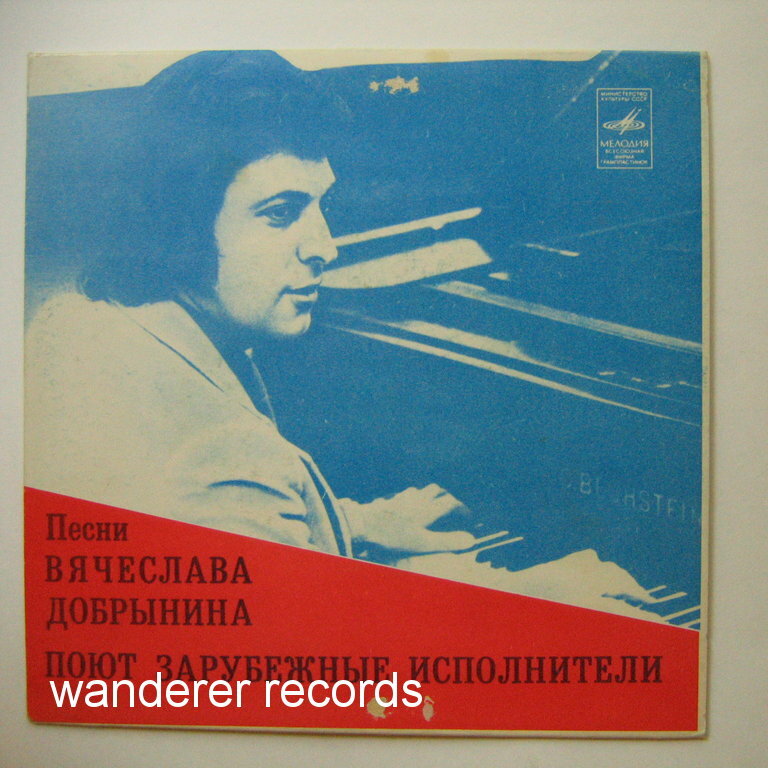 VG+/VG+ 13679, rare Uzbek Republic pressing, superb funky songs - 3 in Russian and one in English. Light scuffs, affected tracks play VG, the rest is EX.